Had a Car Accident in Miami? Miami Car Accident attorney & Miami Personal Injury Lawyer | $794,000 Judgment in Segway Accident on South Beach Severely Injuring Pedestrian. 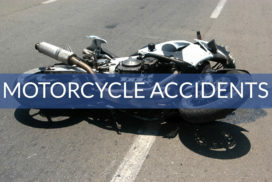 Personal Injury Lawyer in Miami FL $212,000 settlement for man injured after car knocks him off bicycle in South Beach. 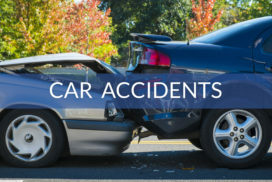 RESULTS: $10,500,000 dollar settlement in wrongful death and personal injury lawsuit arising out of tragic vehicle accident on I-75 which had many facets, including roadway construction issues, accident reconstruction, product liability, bad faith and under-insured motorist claims. 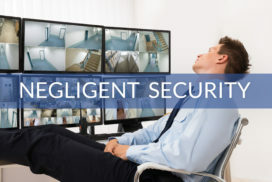 $2,500,000 settlement of product liability and negligence claim arising out of defective and negligently maintained ventilator which malfunctioned during power outage killing young man with muscular dystrophy. 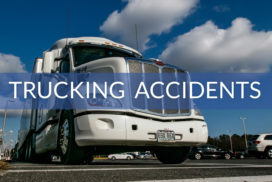 Miami Car Accident attorney & Miami Personal Injury Lawyer | $1,100,000 settlement of a young woman who was passenger in uninsured vehicle which rear ended a tractor trailer causing serious injuries including facial reconstruction, broken shoulder and neck. State Farm denied UM coverage under her father’s Umbrella policy. 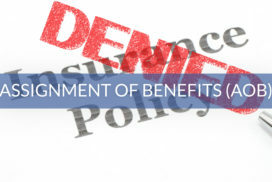 Complaint for declaratory relief and damages was filed and after litigating case for over a year, the court entered Summary Judgement against State Farm who paid soon thereafter. $1,725,000 settlement for young woman who was raped on cruise ship by cabin attendant. 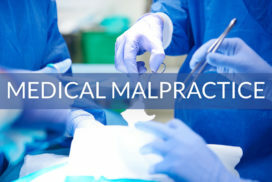 $1,050,000 medical malpractice settlement for wrongful death of disabled teenager who died due improperly performed emergency bronchoscopy when doctors and hospital staff failed to recognize that he developed a pneumothorax. $1,025,000 verdict in Miami-Dade County in dram shop case for personal injuries sustained after drunk driver caused car accident. 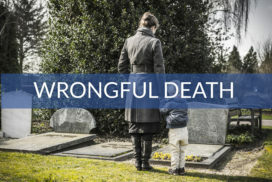 $1,000,000 Wrongful Death settlement for family of college student killed in a drunk driving accident on a Daytona Beach highway. 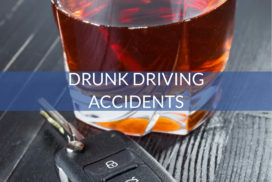 Alex Perkins was able to get two times of the policy limits when th after the drunk driver’s insurance company acted in bad faith and failed to immediately tender the $100,000 limits. $1,000,000 settlement for family of man killed when the rotator blades a remote control helicopter used in the filming of a low budget movie hit man in head causing brain injury and eventual death. $850,000 Settlement Bus hit and killed man as he stood on median in Miami Beach. Lawsuit filed against Bus Company, Owner of Bus and Construction Company performing work in the area. $800,000 Elderly man who just underwent hip replacement was re-injured after he fell from his malfunctioning air mattress in hospital requiring additional hip surgeries. 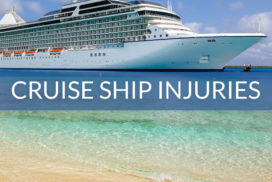 $700,000 settlement for woman who severely fractured hip and wrist when two boats collided in the Florida Keys at night. $640,000 medical malpractice award for widow for the wrongful death of her husband against multiple medical facilities and cardiologist where defendants failed to properly read nuclear stress tests and inform decedent he advanced heart disease, thereby negligently clearing him for elective surgery from which he died. $600,000 full policy limits recovery from involved insurers on behalf of wife and mother of three killed in hotly contested liability car accident in Tampa, Florida. $414,000 verdict in Key West for non surgical pelvis fracture after man rear ended off his motorcycle. 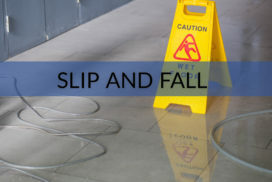 $400,000 settlement with federal government in Federal Tort Claims Act (FTCA) medical malpractice lawsuit brought on behalf of a Vietnam veteran who underwent a colonoscopy with contaminated equipment. It was discovered that the Miami VA potentially infected thousands of veterans to HIV and Hepatitis after not properly sterilizing colonoscopy equipment for four years. $310,000 of personal money recovered by attorney Alex Perkins on behalf of a minor abused by her grandfather in Naples, Fl. $275,000 settlement on behalf of 5 year old boy for broken leg due to dangerous condition on condominium property common area. $100,000 settlement for North Miami Beach woman on bicycle hit by tow truck causing foot injury. $340,000 recovery in negligent security case for man shot in hand at strip mall where owners of property knew area was dangerous at night and refused to fix power to parking lot lights. Confidential six figure settlement reached against restaurant for food poisoning death. Perkins Law Offices is a full service law firm delivering personal attention to every case. We provide a vast array of legal and consulting services in serious Personal Injury matters. 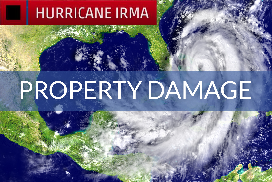 We also handle Property Damage claims as well as Business and Real Estate litigation. Call (855) 741-LAWS (5297) or email us today for your FREE case review. 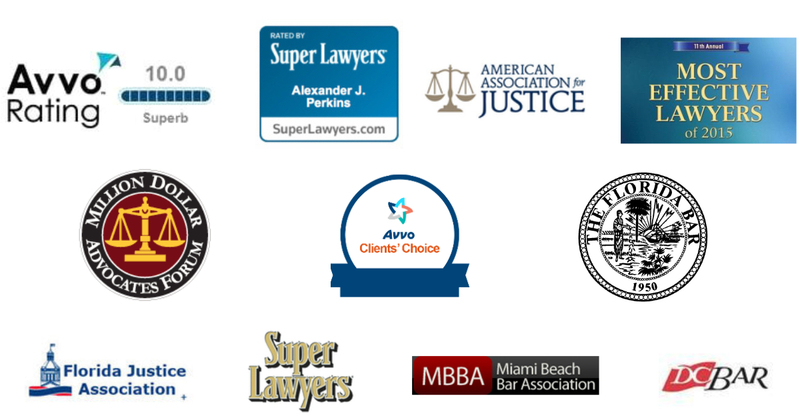 Alexander J. Perkins is recognized among the best personal injury lawyers in miami according to independent publications such as Super Lawyers, Legal Elite, South Florida Legal Guide, and Legal Trend Magazine. He was also recently recognized by the Daily Business Review's Most Effective Lawyers yearly publication for his success. Mr. Perkins enjoys a 10 out of 10 rating on AVVO and is a lifetime member of the Million Dollar Advocates Forum and Seven Figure Lawyers, reflecting the millions of dollars he has recovered on behalf of accident injury victims as a personal injury lawyer in Miami FL. 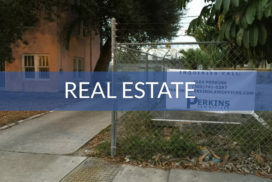 Mr. Perkins also is active in the community and proudly served as the President of the Miami Beach Bar Association in 2014 and is currently on its Board of Directors. Mr. Perkins is also a licensed real estate sales agent. 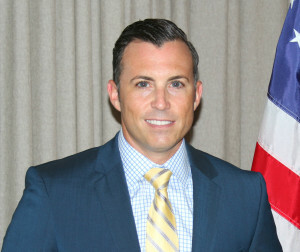 Mr. Perkins focuses his practice on advising, consulting and litigating on behalf of clients who have cases involving substantial financial consequences in civil matters ranging from serious personal injury cases to large commercial real estate and business disputes and transactions. Mr. Perkins has a wide array of experience, and knowledge, utilizing a creative and aggressive approach to get results. Call us now at 305-741-5297 toll free at: 855-741-LAWS (5297) or email us now here.